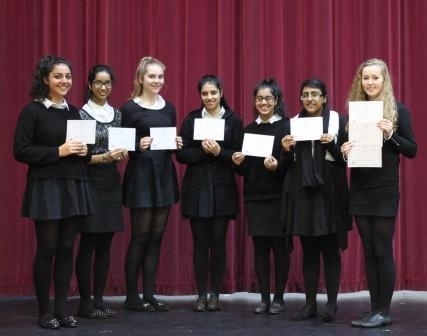 The Senior Challenge is aimed at Sixth Form students studying Mathematics at A Level. It is a very challenging and prestigious competition. Over 65,000 students from across the UK sat the challenge with only 6% receiving Gold certificates, 13% Silver and 21% Bronze.